For the last 20 years Jojivini Taoba has been braving the rains, sun and wind, to sell her produce by the roadside in Naboro to make ends meet. 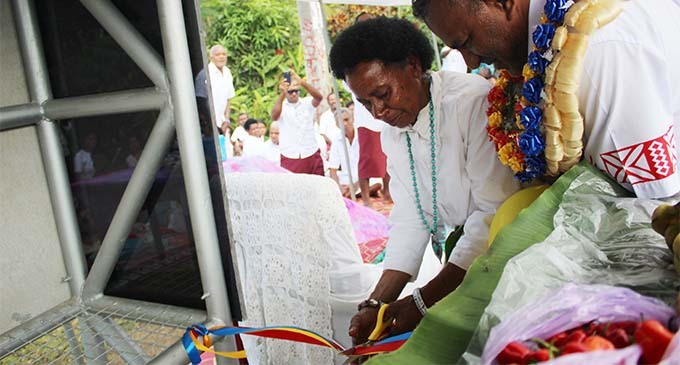 But yesterday, the woman originally from Savusavu, heaved a sigh of relief after the handover of the roadside stall by the Minister for Industry, Trade and Tourism, Lands and Mineral Resources Faiyaz Koya. Ms Taoba is among those who can now sell her produce at a much more presentable and hygienic area. 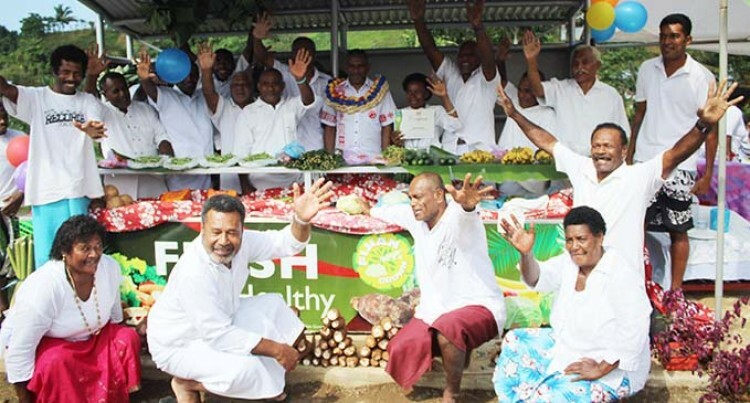 The Roadside Stalls initiative was introduced by Prime Minister Voreqe Bainimarama. It provides vendors along the highway in the areas outside of municipalities, standardised stalls to sell their produce. This project improves the standards, presentation and hygiene of vendors’ produce as well as to gradually assist vendors into entering the formal sector. Ms Taoba said it all began last month when Government intervened. “I sell my produce by the roadside and last month a Government vehicle stopped and asked me questions in regard to what I sell and how long I have been selling here,” Ms Taoba said. “I answered his questions and I was told that they will build me a stall so that I don’t have to sell without getting shelter. I didn’t really take it seriously till it was being built. I cried when it was built because no one has done something like this for me. The produce of vegetables and root crops is from the 68-year-old’s husband’s plantation who plants for subsistence purposes and the surplus to provide financially for the family. Mr Koya said: “This is a project that is undertaken by the Government all around Fiji. This is one of the first ones. I travelled here quite a lot and you should all be proud of yourselves because this is one of the neatest settlements. “We needed to do something to help you and this is one of the programmes to lift up your lives. Elsewhere in the Western division similar stalls were also handed over at Sovi Bay, Batiri and Lomawai in Sigatoka and at Nawai, Nadi, as part of an initiative to improve the conditions and safety of roadside vendors. Each stall costs around $20,000 and is constructed onsite. It is leased free of charge (FOC) to vendors, who have signed annual lease agreements committing them to the upkeep of the stalls. These leases automatically qualify for renewal if the stalls are maintained well.